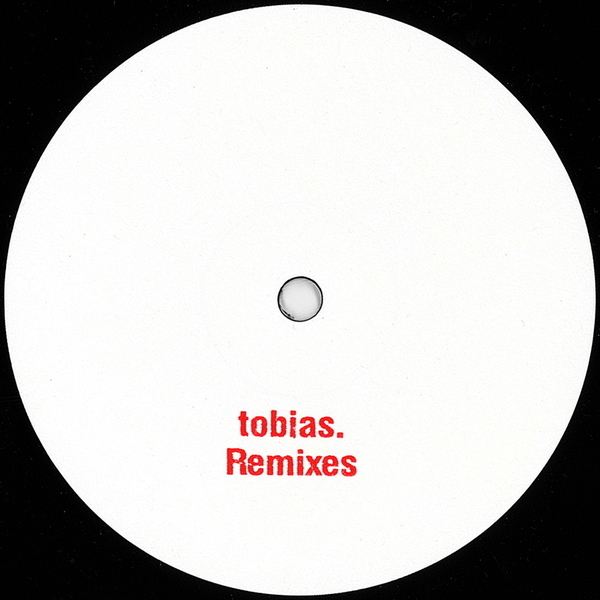 Ostgut Ton kick off their white label Unterton series with strongly functional remixes of Tobias from Efdemin and the illustrious Villalobos/Loderbauer duo. Reworking 'the title track from the 'Leaning Over Backwards' LP, Efdemin stealthily unfurls a smoky, slinky roller freckled with smallsound percussions and dreamy, hazily harmonised chords almost guaranteed to work wonders at the right time of the night. 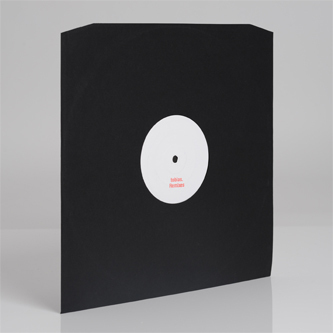 To 'Girts' Ricardo Villalobos and Max Loderbauer secrete their grid-dissolving matrix of chattering, barely-hinged FX, while the bass gyrates on a fluid axis with a fruity, hip-tucked and swinging sensuality for as long as it takes to get you there. Totally bob on, this.